Ribbon cutting for medical equipment loan program, 10 a.m.-1 p.m., Goodwill Easterseals, 2350 Allentown Road, Lima. LIMA — Goodwill Easterseals is holding a grand opening and ribbon cutting ceremony for its medical equipment loan program from 10 a.m. to 1 p.m. Monday, Aug. 6, at Goodwill Easterseals, 2350 Allentown Road, Lima. Light refreshments will be served. 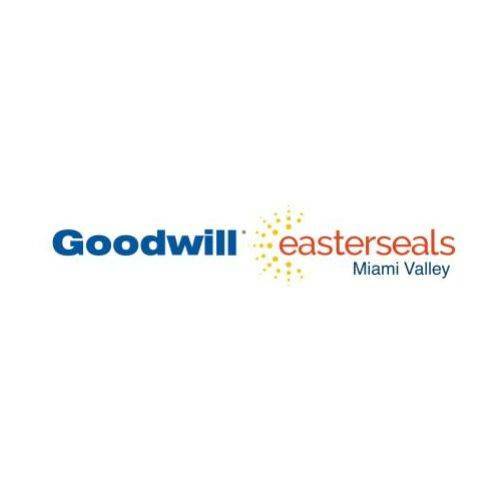 Goodwill Easterseals is introducing a new service that re-purposes gently used durable medical equipment and makes that equipment available, free of charge, to individuals in the community. This entry was tagged 080618. Bookmark the permalink.